Most approaches that claim to help with stress cure the symptoms, not the cause. That’s why they are called “stress management”– they make your stress and anxiety more manageable, but they don’t make them go away. Earlier this week I had to have a sit-down talk with myself because I was feeling overwhelmed. So I channeled the Source to explore my own stress. The result was some illuminating messages that I want to share with you. 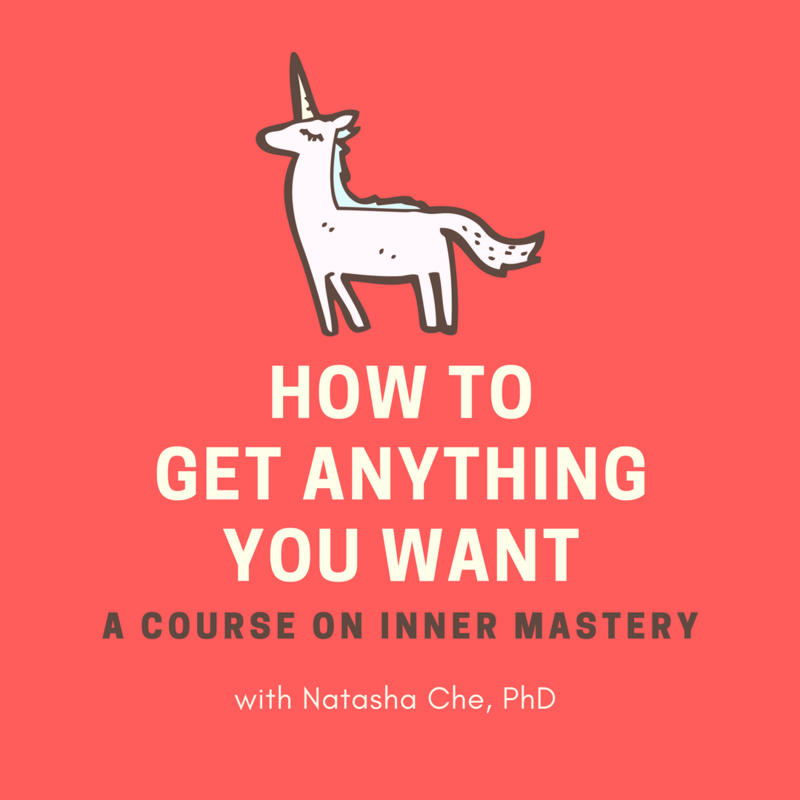 In Episode 58 of the School of Intuition, I talk about the real cause of stress, which may not be what you are accustomed to. I also talk about two what I call the “cut-to-the-case approaches” to deal with stress and anxiety, which, again, may not be what you’re used to and may challenge some of your existing beliefs. However, if you are able to implement these approaches, stress will one day become such a foreign concept to you that you no longer know what it means, let alone having to manage it.